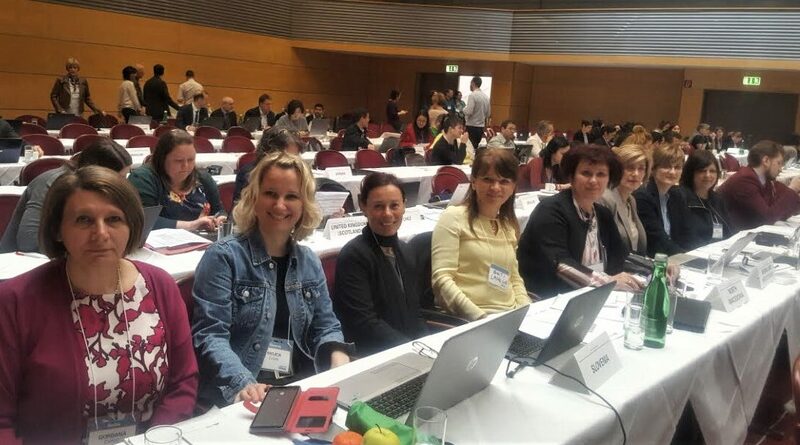 The first meeting of the PISA 2021 National Research Coordinators was held in Vienna from 18 to 22 March 2019. Representatives of 88 countries, including a representative of Bosnia and Herzegovina, had the opportunity to get acquainted with the PISA 2021 research procedures. The topics of the meeting included: schedule of tasks and responsibilities, contents of the test instruments, questionnaires, translation, adaptation and verification procedures, a tool to be used for the translation of instruments with short training, sampling procedures, and the portal segment used to view the translation. Each participating country had individual meetings on the issue of sample, translation of instruments and the use of tools for these tasks. Since a field test comes in the spring of 2020, for each country and PISA teams, there are many tasks that need to be done in accordance with the established standards in order to make the research reliable. As in the previous PISA research cycle, the PISA 2021 research includes the countries of the Western Balkans. The teams of these countries, which established good cooperation in the previous PISA cycle, confirmed at the meeting that the cooperation will continue well in the upcoming PISA activities.